Time's inexorable march has pushed another piece of tech to the brink of obsolescence. The dedicated camera is on the outs – or so claims designer Craig Mod in a contentious article for The New Yorker. Mod's piece recounts his prolonged love-affair with photography and photographic equipment, including his 2009-transition to the micro-four-thirds system – a smaller, lighter, more intuitive alternative to the DSLR paradigm of high-end photography. Mod made the switch with the purchase of a Panasonic GF1, which he brought with him on an expedition to Annapurna Base Camp in central Nepal. The camera was unobtrusive and took remarkable photographs; significantly – like many phone-cameras – it did so without a viewfinder. In a field test from the Annapurna trip, Mod wrote, "For better or worse, a camera without a viewfinder is less intimidating. You are no longer half-human half-camera … which is wonderful if you want candid, real photographs. Subjects focus on being human rather than being a subject." During the trip, I alternated between shooting with it and an iPhone 5. 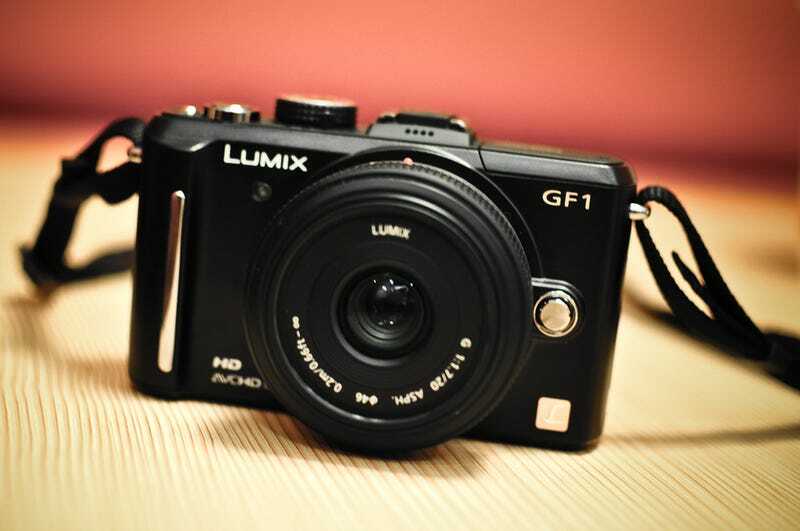 After importing the results into Lightroom, Adobe's photo-development software, it was difficult to distinguish the GX1's photos from the iPhone 5's. (That's not even the latest iPhone; Austin Mann's superlative results make it clear that the iPhone 5S operates on an even higher level.) Of course, zooming in and poking around the photos revealed differences: the iPhone 5 doesn't capture as much highlight detail as the GX1, or handle low light as well, or withstand intense editing, such as drastic changes in exposure. But it seems clear that in a couple of years, with an iPhone 6S in our pockets, it will be nearly impossible to justify taking a dedicated camera on trips like the Kumano Kodo pilgrimage. Mod's piece is certainly worth reading in and of itself, but the comments section – where the readership's sense of nostalgia, individuality and craftsmanship collides at full force with a yearning for accessibility and technological advancement – is where this controversial subject really comes alive. Read it here.